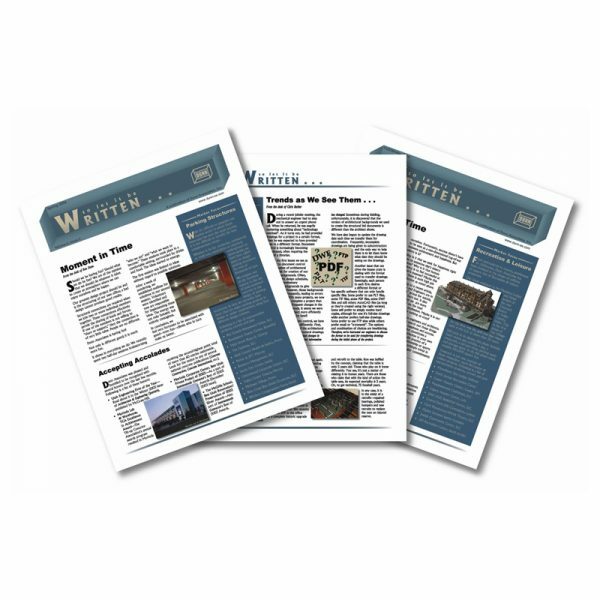 Newsletters can be printed same or next-day. A variety of pages starting at 8, educating your audience about your business, cause, or organization is best in newsletter format. Let Crystal Clear Images develop an eye-catching design for your next newsletter project. We are here for you!